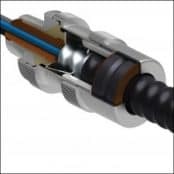 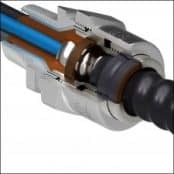 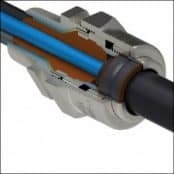 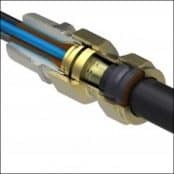 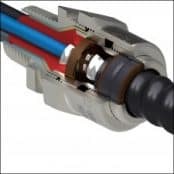 ➡ View the range of Explosion Proof Cable Connectors below for use with marine, oil, gas and petrochemical industry cables – for industrial, medium/high voltage and specialist application terminations for non-hazardous area installation go to cable glands. 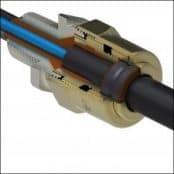 See the complete ranges of Prysmian Cable Glands – we also distribute a full supporting range Explosion Proof Electrical Equipment including junction boxes, lighting enclosures, plugs and socket assemblies. 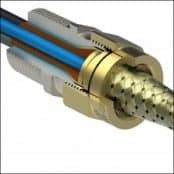 Thorne & Derrick, The Explosive Atmosphere Experts, provide the competitive supply of an extensive range of Electrical, Process & Instrumentation Equipment to the UK and international hazardous area industries.